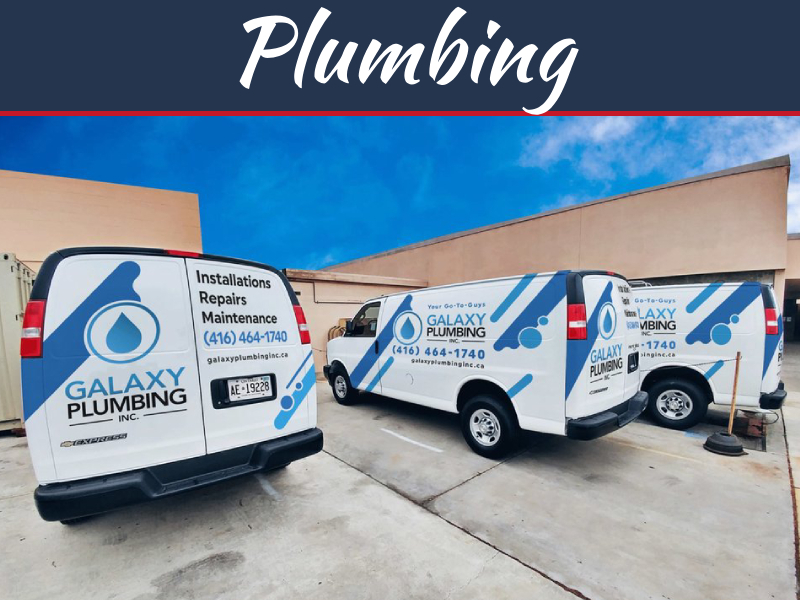 Blocked drains can happen for various reasons, and any experienced plumber can tell you some patterns and trends about the situations that they learn about after handling plumbing problems for many years. 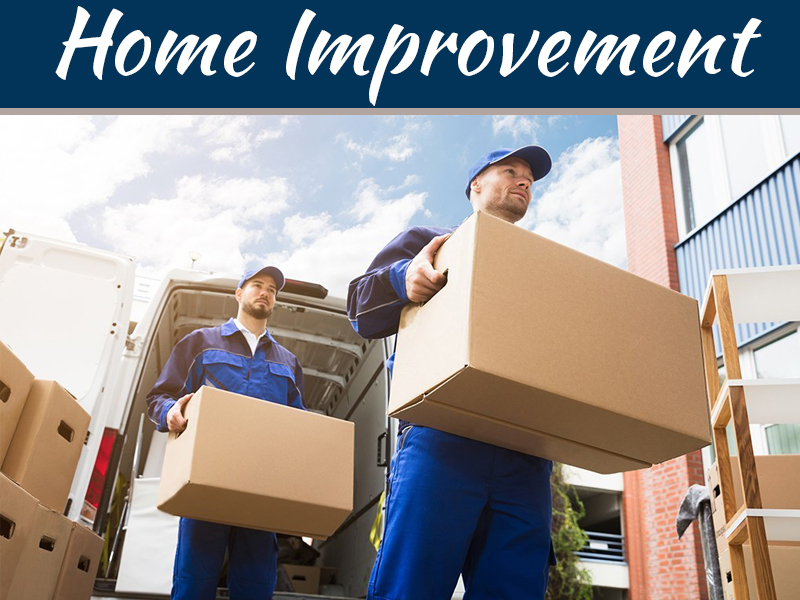 From foreign objects going to the drain to the accumulation of debris and from incorrect pipe installation to broken pipes and heavy rains, storm and water issues there can be varied reasons for blocked drains. In this article, we will discuss the causes of blocked drains and the signs that tell about it. It happens that many people see no harm in pouring soaps and oils in the kitchen sinks because they assume that as these are liquids, it would flush away quickly. 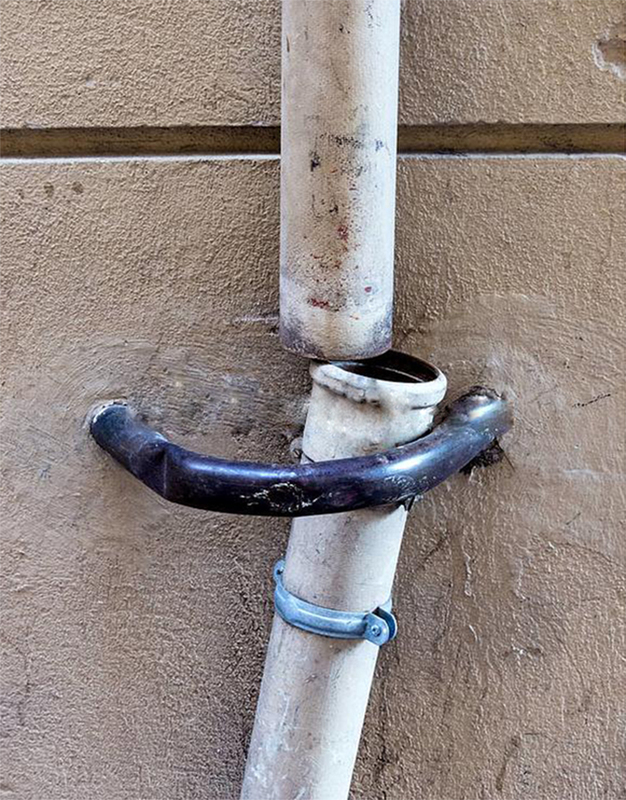 While these items go away from the surface of the drain, the problem starts when it enters the pipe. When oils and soaps reach the piping system, it starts solidifying due to the cooling action and attracts hair and other debris like food particles thus forming a solid block that clogs the pipe. Similarly flushing unwanted items in toilets like nappies and sanitary items is a significant reason for clogged drains. 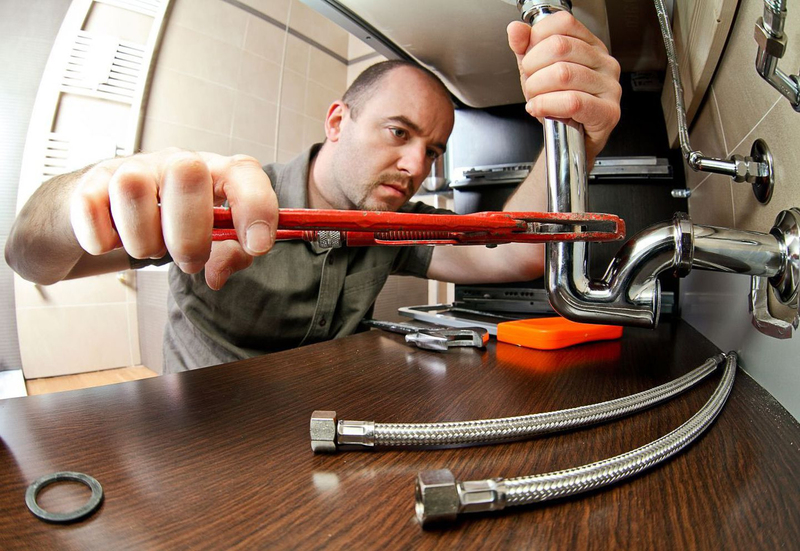 Proper installation of plumbing and drainage pipes play a critical role in ensuring smooth flow of water. 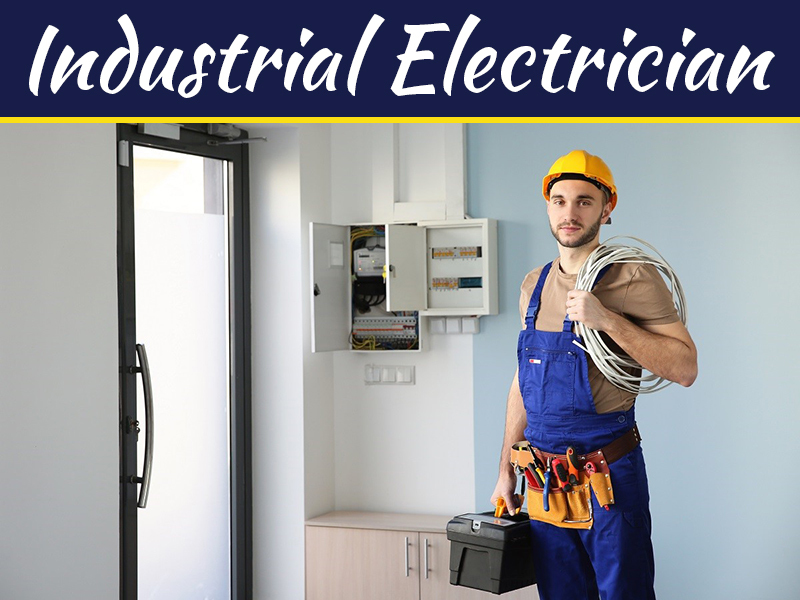 Only experienced and skilled plumbers are capable of providing correct installation by maintaining proper standards, and you must never try to do it yourself. If not installed correctly, there are chances of misaligned pipelines that cause blockage and can even lead to the collapse of the system. 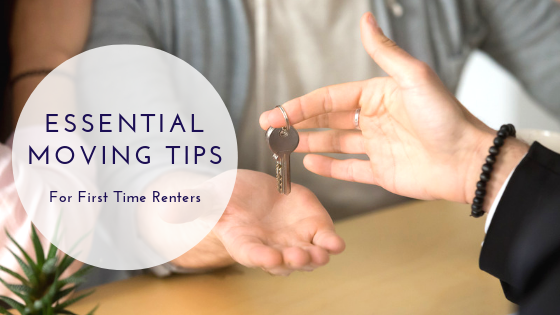 Experimenting with the plumbing systems by trying to install pipelines as a DIY project can turn too expensive as it would require re-doing the whole thing once again. 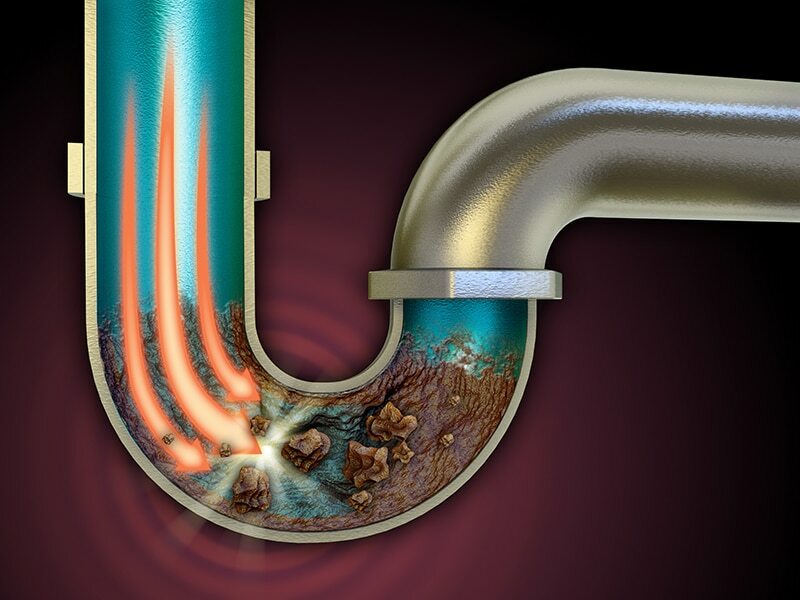 If any part of pipes breaks down, it causes leakage and disrupts the water flow completely that ultimately translates into drain blockage. Sometimes it can happen if tree roots reach the pipes and create an obstruction and even improper installation is a reason for it. Drainage disruption occurs due to damages to underground pipes because it takes a long time and much money to repair it. Since accessing the damaged section of underground pipes is not easy and it requires digging up the soil to reach the affected part, it takes a long time and more manpower that escalates the cost. Prolonged downpour and heavy storm can cause blocked drains as it drives broken tree branches, leaves and other debris and waste materials into the drain. Heavy rains can lead to flooding as outdoor drains have restricted abilities and cannot handle large volumes of water consistently. 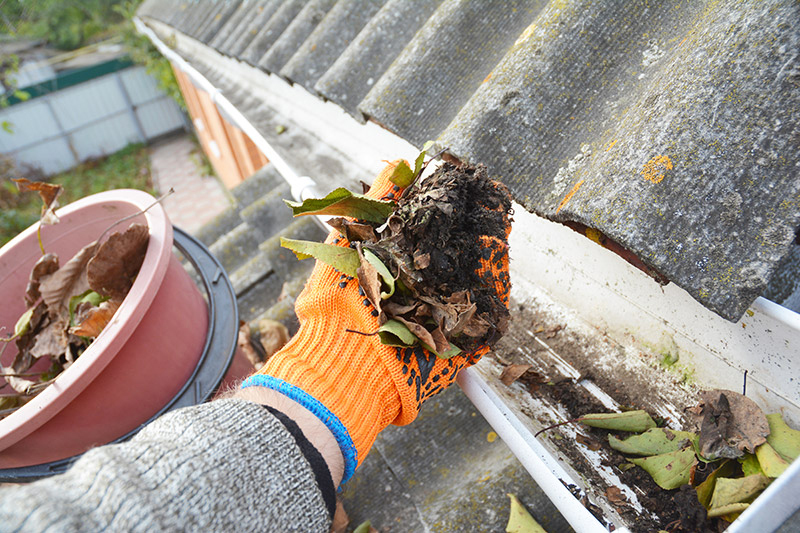 Therefore, removing outdoor drain blockages quickly ensures that there is no flooding. It should help to avoid damage to property too. Water accumulation in drains even for a brief while should be a danger signal because there are chances of blockage. Again, if there is some foul smell floating in the air, it can be due to sewer blockage. Water flowing back in tubs and sinks is also the result of a blocked drain.